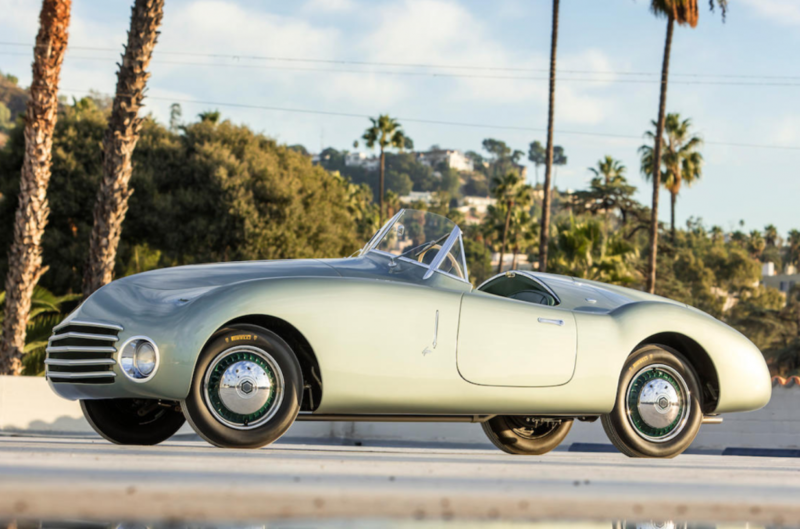 This car might not look all that radical today, but in 1946 it looked unlike just about anything else in the world. 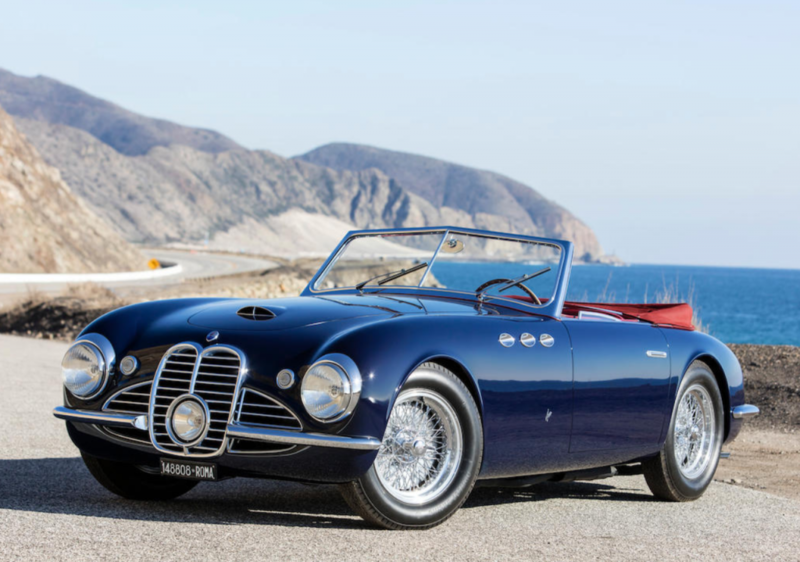 It was the first car styled by Pietro Frua as an independent designer, and the above photo doesn’t do it justice. Rear styling looks like a “modern” take on the boattail cars of the 1930s. And speaking of the 1930s, this car is based on the Fiat 1100, which was introduced in 1937. Power is from a 1.1-liter straight-four making 52 horsepower. Not exactly otherworldly performance to match the looks. 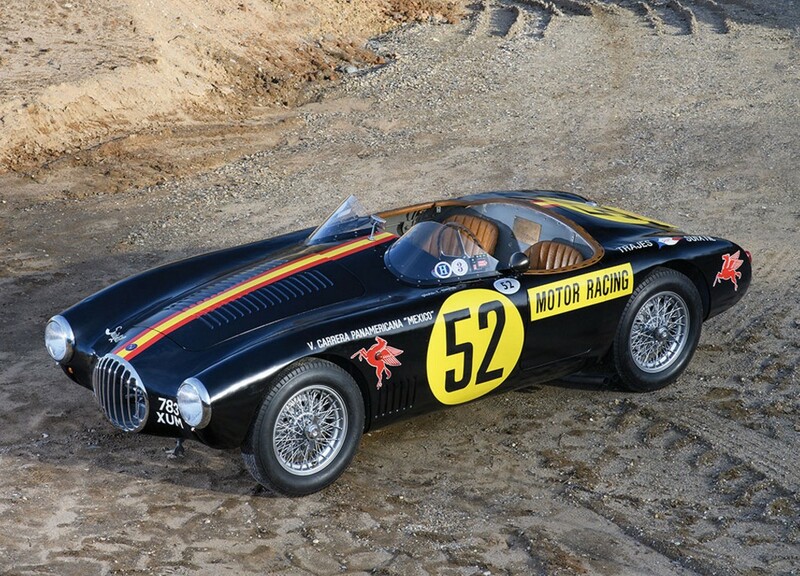 The car debuted at Villa d’Este in 1947 and took home second place. 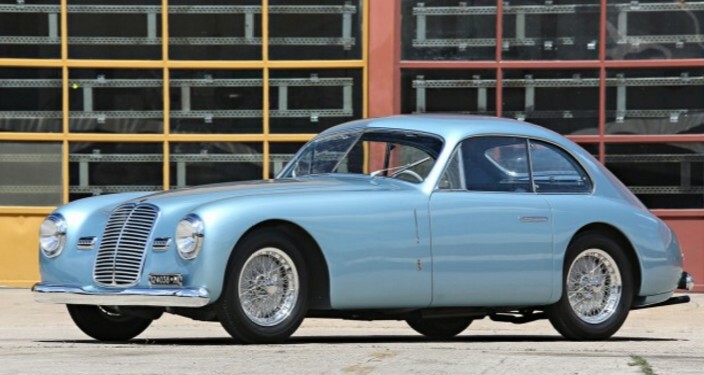 Ownership history is known from new, and the car still carries its 1950 Italian registration. 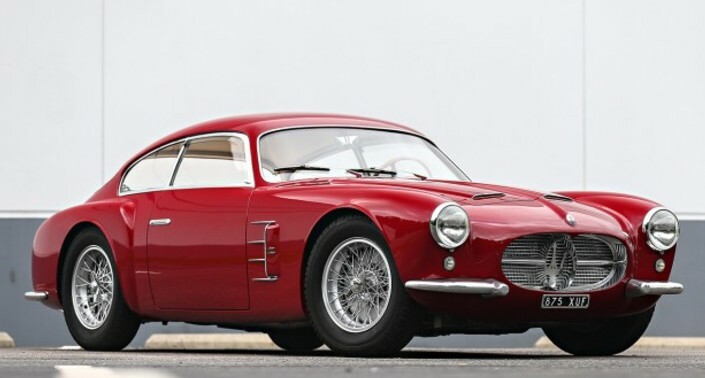 It was restored in 2016 and should bring between $605,000-$850,000 at auction next month. Click here for more info and here for more from this sale. If the Rolls-Royce Phantom VI wasn’t rare enough (only 374 were built between 1968 and 1990 – an eternity as far as single model production goes), this Rolls-Royce is a one-off, four-door convertible. The Phantom VI was the final version of the numerical Phantoms that began all the way back in 1925 with the Phantom I. A VI was actually Queen Elizabeth’s official state car until 2002. 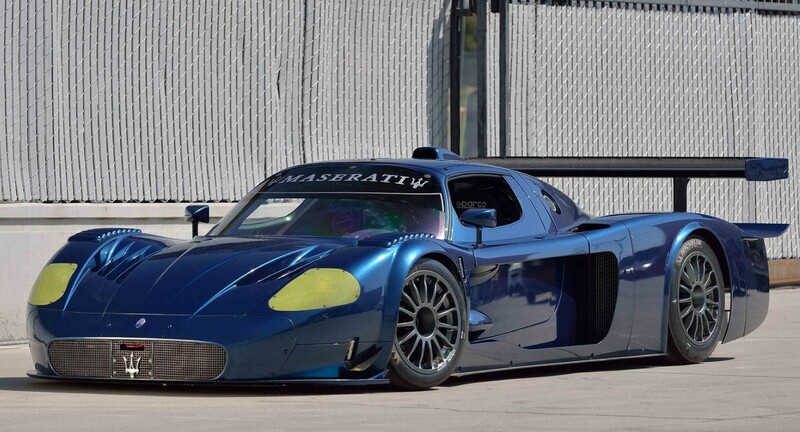 It’s powered by a 6.2-liter V-8 engine making 220 horsepower. VIs were sold as bare chassis and most were bodied by Mulliner Park Ward. This car was sold as a bare chassis to an Englishman who sent it to Frua in Italy for a Sedanca de Ville body to be fitted. It never was and the chassis changed hands, this time to an American. It wasn’t until 1977 that the body you see here was designed. 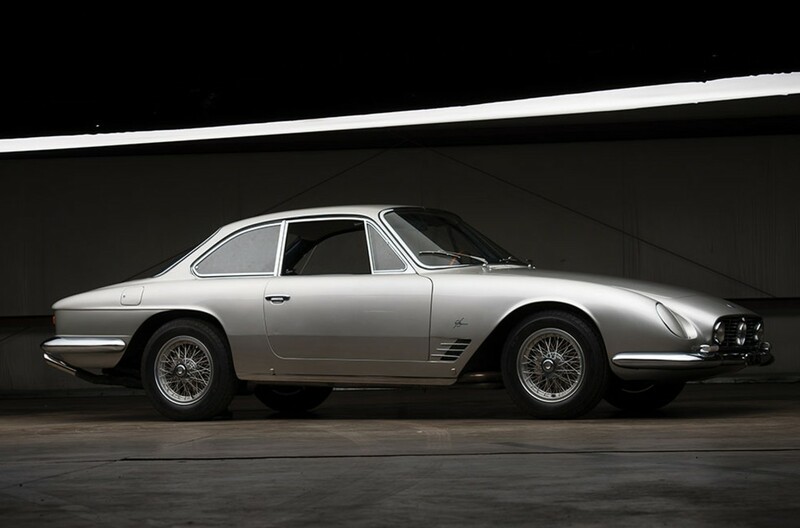 But it wouldn’t actually be completed until 1993 – after Pietro Frua had died and after the American owner’s collection had been sold. 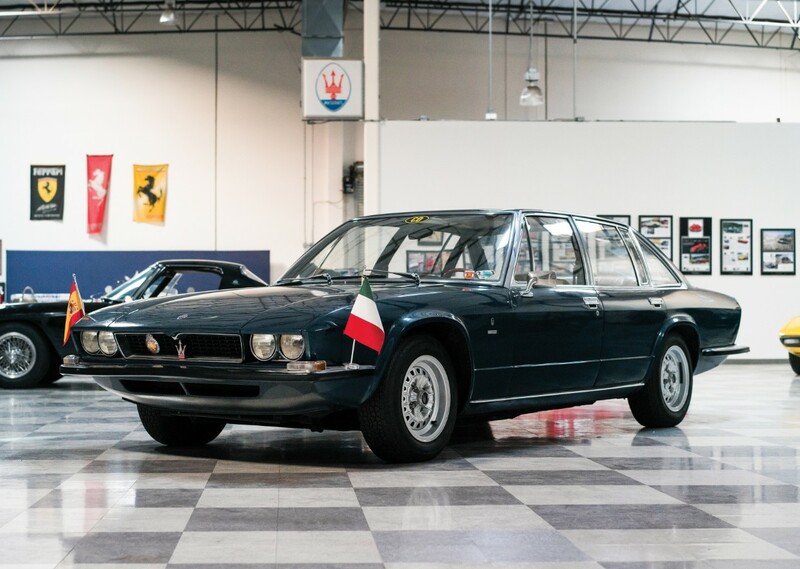 The new owner had Royle Cars Ltd. complete the Frua design and it was done just in time for the 1993 Geneva Auto Show, which makes this the final Phantom VI to be completed. It also makes this practically a brand new car. It has covered only 72 miles in its life. It’s a Rolls-Royce, so the car’s interior is way off the end of the luxury scale, with a dizzying amount of details scattered throughout. 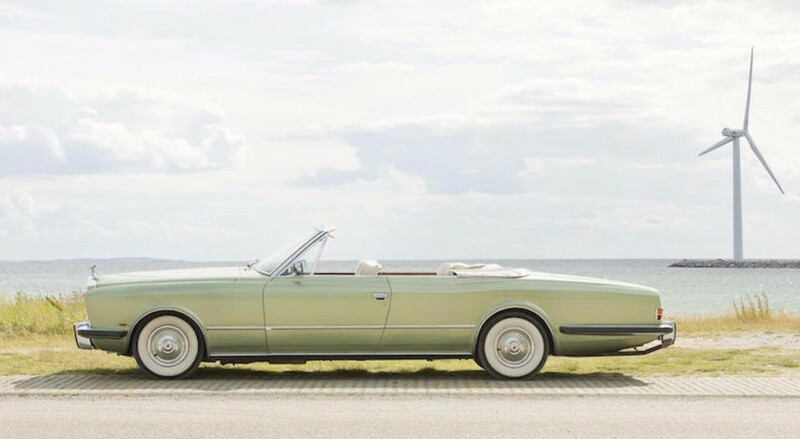 It’s also one of the rarest bodystyles in the world: a four-door convertible. Not many people are crazy enough to build such a car. Only two Phantom VI convertibles were built, here is the other one. This one should bring between $800,000-$1,200,000. Click here for more info and here for more from this sale. 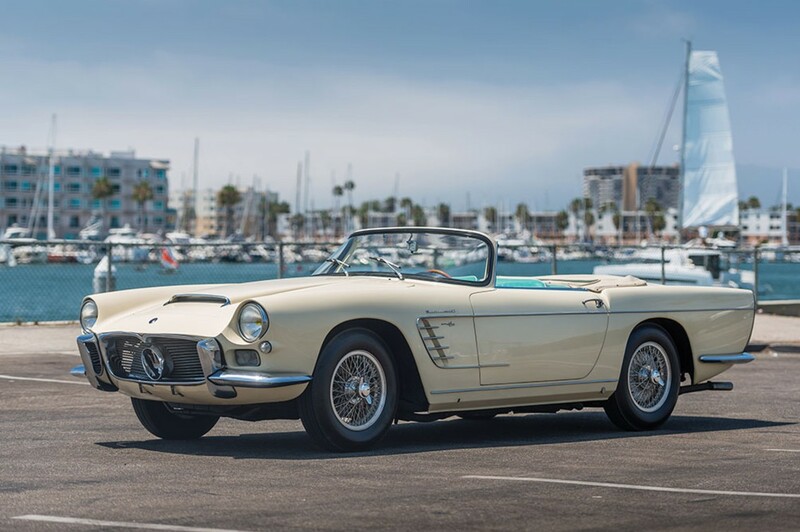 Update: Sold, RM Sotheby’s Monterey 2017, $385,000. 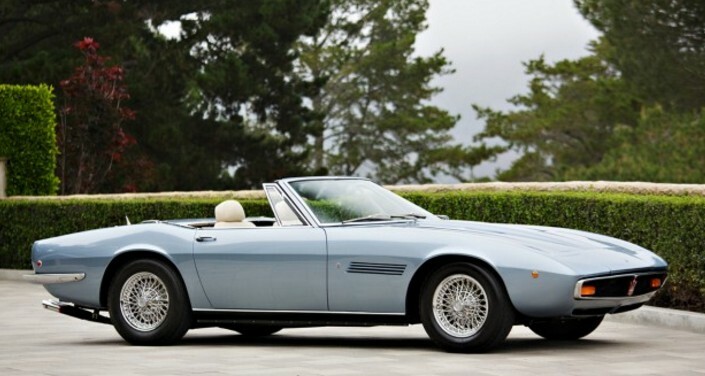 The Mistral was a grand tourer built by Maserati between 1963 and 1970. 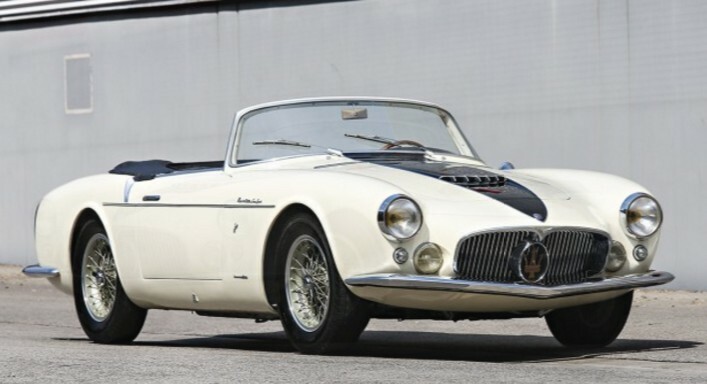 It was Maserati’s true two-seater for the period. 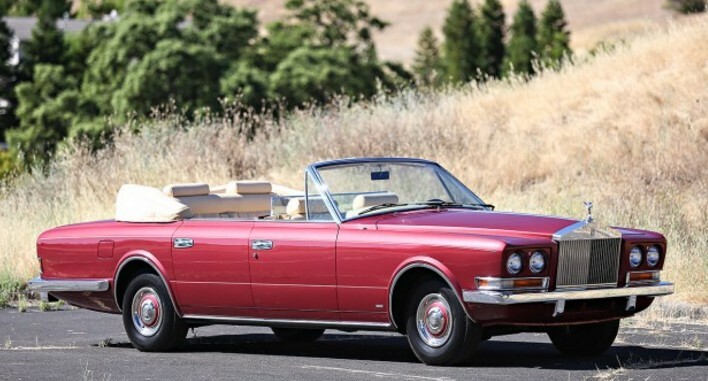 The convertible Spyder model was introduced in 1964 (and also lasted through 1970). Three different engines were offered in this car. This car has the smallest, a 3.5-liter straight-six making 235 horsepower (only 20 less than the largest, 4.0-liter engine). 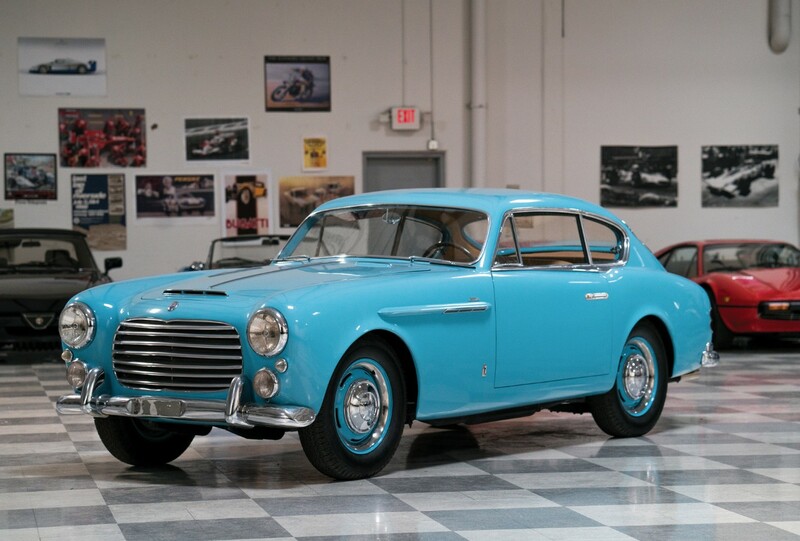 This car is thought to be one of the cars shown at the 1966 Turin Motor Show. The restoration on this car dates back to the mid-1990s with significant work having been completed in 2012. It has covered 88,000 miles in its life. This car has a removable hardtop and is one of 125 Spyders built. Only 12 Spyders were fitted with the 3.5-liter engine and only 20 Spyders were right hand drive, like this car. It should sell for between $610,000-$760,000. Click here for more info and here for more from this sale. Update: Sold for an undisclosed amount. The Rolls-Royce Phantom VI replaced the Phantom V (obviously). It was introduced in 1968 and lasted, ludicrously, through 1990. They were exclusive sedans and limousines favored by the likes of Queen Elizabeth II. A couple of hearses were also constructed and there were two convertibles built by Frua. One has four doors, making this the only two-door Phantom VI built. 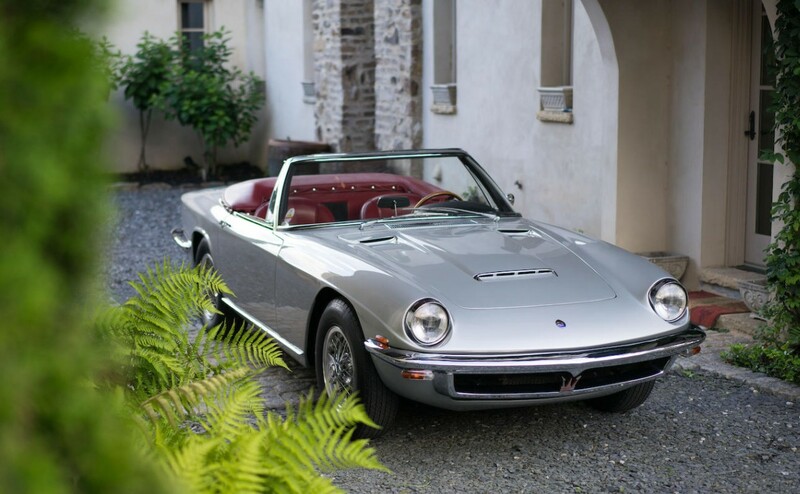 It was designed by Pietro Frua for a Swiss diplomat for use in Switzerland and Monaco. In fact, he kept the car until 1997. It had one other owner before the current owner acquired it. It is powered by a 6.2-liter V-8 and power was “adequate.” Just look at the thing – it’s enormous. The car is over 19 feet long. It’s almost a foot longer than a ’59 Cadillac convertible. 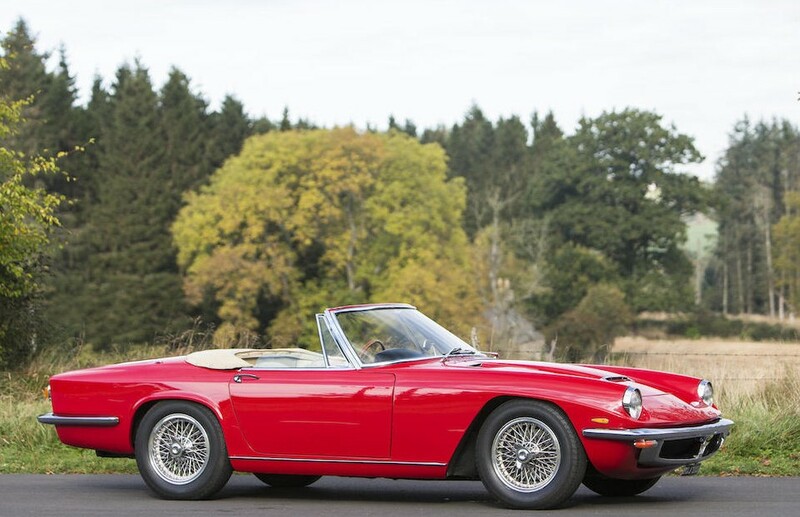 It’s one of the biggest two-door convertibles ever built. And it is opulent. The interior has been aggressively nitpicked to the slightest detail from the leather-lined carpet to the owner’s initials on the horn. You really should see this thing from every angle, including the opposing opening hood. You can find more pictures here. It is expected to sell for between $300,000-$390,000. Click here for more from this sale.